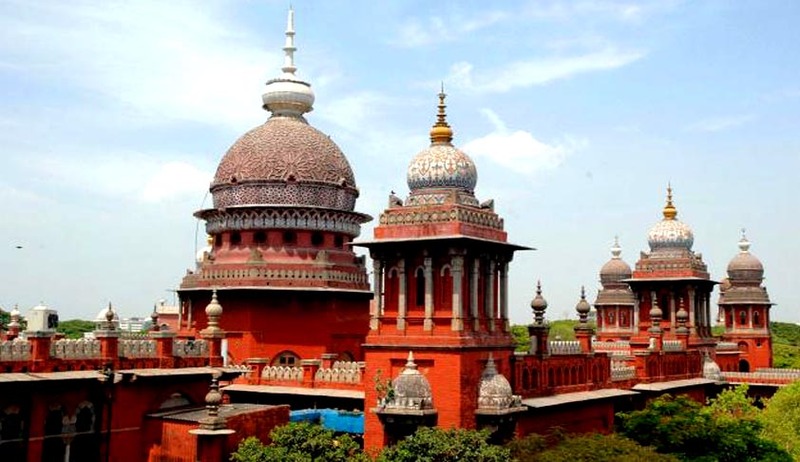 A Petition has been filed in the High Court of Madras challenging the Constitutional validity of certain provisions of the Representation of Peoples Act, 1951, as the same exclude the punishment and penalty imposed by quasi judicial authorities under the Customs Act, 1962 and the Foreign Exchange Regulation Act, 1973. The Petition, filed by Mr. P.A. Joseph, challenges Sections 8 (1) (c) and 8 (1) (e) of the Act. Section 8 lists down the disqualifications for being chosen as an MP or an MLA. Sections 8 (1) (c) and 8 (1) (e) prescribe disqualification for ‘conviction’ under the Customs Act, 1962 and the Foreign Exchange Regulation Act, 1973. This, it contends, has the effect of excluding penalties and punishment, which are not in nature of criminal prosecution, imposed by the parallel adjudicatory authorities under the two Acts. “Both adjudication proceedings and criminal proceedings are parallel for a violation prescribed under both customs Act and FERA Act respectively. Assuming that a person is found guilty for contravention of provisions of customs Act or FERA Act and very same person is acquitted in the criminal case, Now the moot question is what is the effect of finding given by statutory Adjudicatory Authorities when it comes to Representation of peoples Act. Can we simply brush aside the findings of a Competent Statutory Authority holding a person guilty for contravening the provisions of customs Act or FERA Act? (sic),” the Petition contends. It further demands an order of interim injunction restraining the Election Commission from accepting the candidature for election of persons against whom such proceedings have been concluded, and punishment/penalty has been imposed.